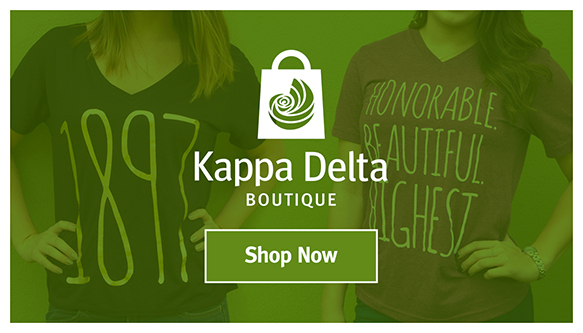 ﻿Kappa Delta has 166 active collegiate chapters and more than 200 alumnae chapters across the country. Find out if there is a Kappa Delta collegiate or alumnae chapter near you by clicking on the map or completing one or more of the search fields provided below. Feel free to contact a chapter using the email address provided. NOTE: These addresses are to be used for Kappa Delta business only. No solicitation by members or nonmembers.